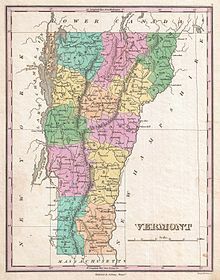 The Tenney Library in Newbury, VT has an event called Tenney Fest this Saturday, June 2, 2012, 9am -3pm. There will be a book sale, a silent auction which might have some books, food, music, a talk by Frank Bryan, UVM Professor of Political Science. Weekend Sale at The Country Bookshop! The weather may be mild, but our discounts are EXTREME. So enjoy the weather, cook up a few burgers, and then gorge yourself on the 50,000 books, paper items, prints and more – at The Country Bookshop. What: A store-wide Half Price Sale. When: Starts Friday May 25th and ends Monday May 28th. Four full days of great browsing and buying. What time: The bookshop is open every day from 10 until 5. Where: At The Country Bookshop. 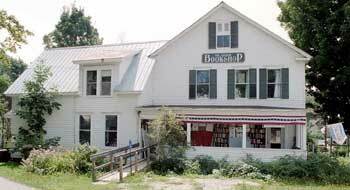 Swing off Route 2 at the blinking light in Plainfield, VT and you’ll find us right beside the stone wall and across the street from the waterfall. Plenty of new stock to peruse. Bring your family, your friends and your weekend visitors. Have a great holiday weekend. Join us if you can! Save Bookstores! ~ Go Book Shopping on June 16, 2012! Literary Agent Kelly Sonnack has put up a Facebook page for an annual event she launched last year to help ‘Save Bookstores’. 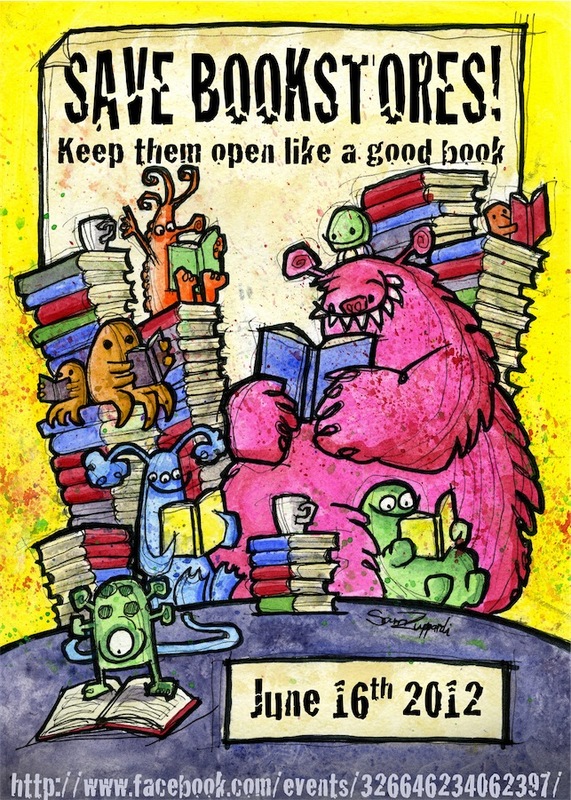 This is the poster that one of her clients, children’s book illustrator Sam Zuppardi, designed for this year’s campaign.